A group of pilgrims are heading out from the Diocese of Gloucester to the Holy Land next week. Lead by the Archdeacon of Gloucester, the Venerable Jackie Searle, and the Revd David Runcorn, the trip to Israel will take in many of the places Jesus taught and ministered 2,000 years ago. A group of 24 people will take part in the journey, which runs from Tuesday 5 May to Thursday 14 May. 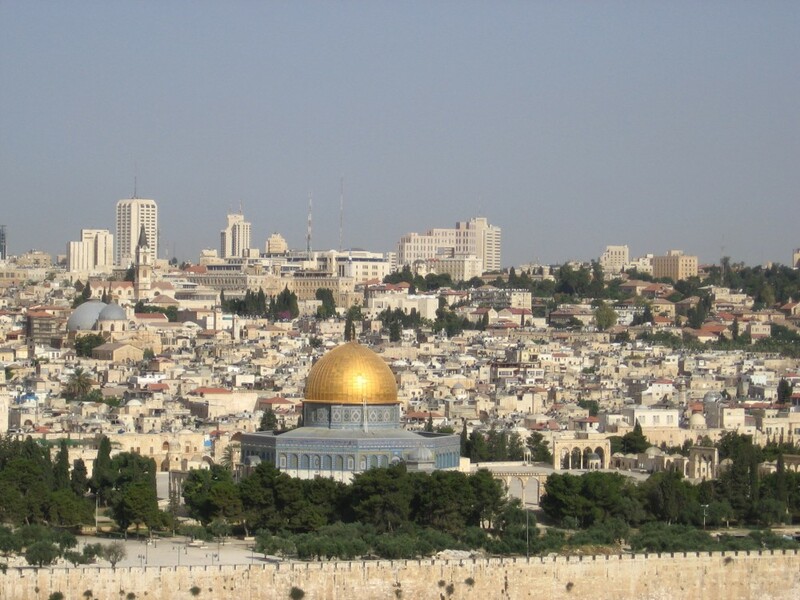 It will include visits to Jerusalem, Bethlehem, Jericho, Nazareth, Capernaum and the Sea of Galilee. The pilgrims will also meet members of the local Christian community, offering them support and encouragement as they hear of the challenges they face. David said: “It is always a moving and powerful experience to walk in the places where Jesus walked and follow the stories and events which have been inspired faith around the world ever since. “Our pilgrimage is in May, when the weather should be clear and sunny. We will walk along the Via Dolorosa, have the opportunity to ascend the Mount of Masada by cable car and to float on the Dead Sea, and sail across the Sea of Galilee. “We will also have a chance to speak to many of the people who live there, learning what it means to be part of this land in 2015 and praying and encouraging them in their daily walk.